Click to read: Kawasaki Z750 owners reviews, Kawasaki Z750 specs and to see the Kawasaki Z750 image gallery. 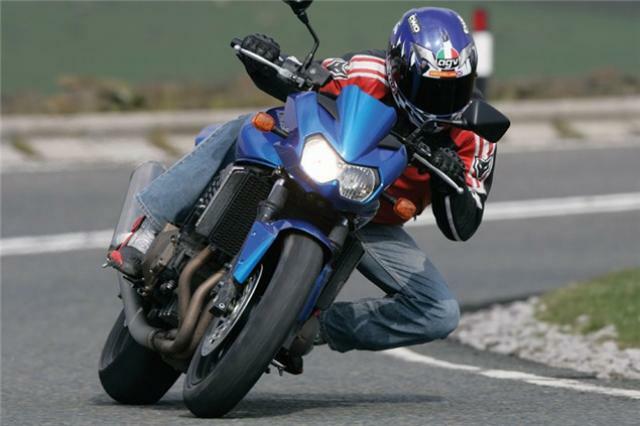 No-one knows bikes like the people who buy them and ride them. That’s why in the Buyer Guide we speak to as many owners as possible to get the real life nitty-gritty details about their machines. This questionnaire was all about Kawasaki’s genre-busting middleweight, the brilliant Z750. The Z750 appeared in late 2003, replacing a rather soggy and sad previous 750 roadster incarnation known as the ZR-7. 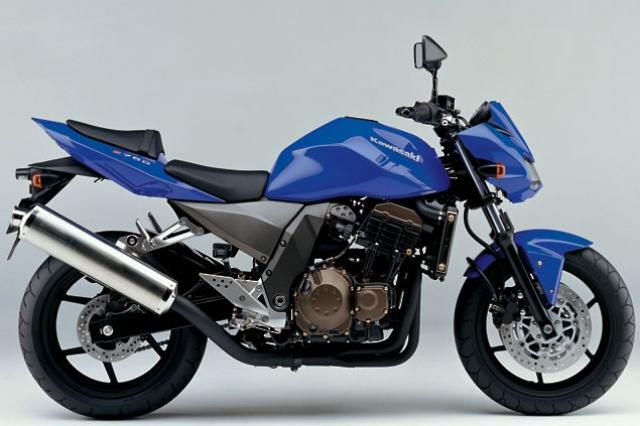 The sharper, sportier new Z750 moved the budget middleweight class a step forward. Competitors were ageing brochure refugees or 600cc, but Kawaski squeezed a 750 engine in a perky wee chassis and the bike was an instant winner.